Andrew Paciorek began researching volatility in housing prices five years ago, just as the bubble was near its peak. “One thing that we’ve learned over the last few years is that when house prices go up and down at a rapid pace, it has serious implications for the roughly two-thirds of American households that own homes,” he said. Andrew’s research focuses mainly on housing economics, real estate, and urban economics. He’s particularly interested in house price volatility, in factors that cause volatility, and the implications for households. He is trying to understand both why prices shoot up and down in certain cities at certain times, and how people react to that. “If we can understand that, we can smooth out some of the volatility through policy making. And individual households can protect themselves against these kinds of risks when it comes to owning a house,” Andrew said. 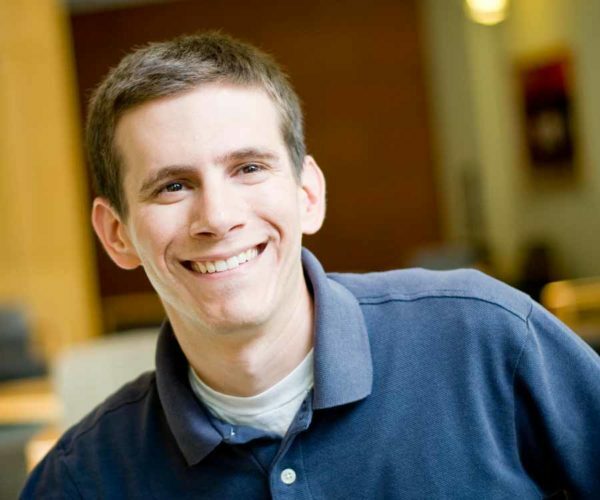 Faculty and specialization played a huge role in Andrew’s decision to choose Wharton instead of a much larger program that’s more traditional for PhD students in economics. His advisor is Todd Sinai, a professor in the Real Estate department, and the other three members of his committee are Joe Gyourko and Fernando Ferreira from the Real Estate department, and Katja Seim from Business and Public Policy. “They’re all fantastic in different ways, and they’ve all had their doors open to provide helpful guidance at various points,” he said. Andrew has also gained valuable insights from Penn’s Economics department, where he took many of his classes. Paciorek A. (2013). Supply constraints and housing market dynamics. Journal of Urban Economics, Vol. 77. Paciorek A and Sinai T. (2012). Does home owning smooth the variability of future housing consumption? Journal of Urban Economics, Vol. 71, No. 2.